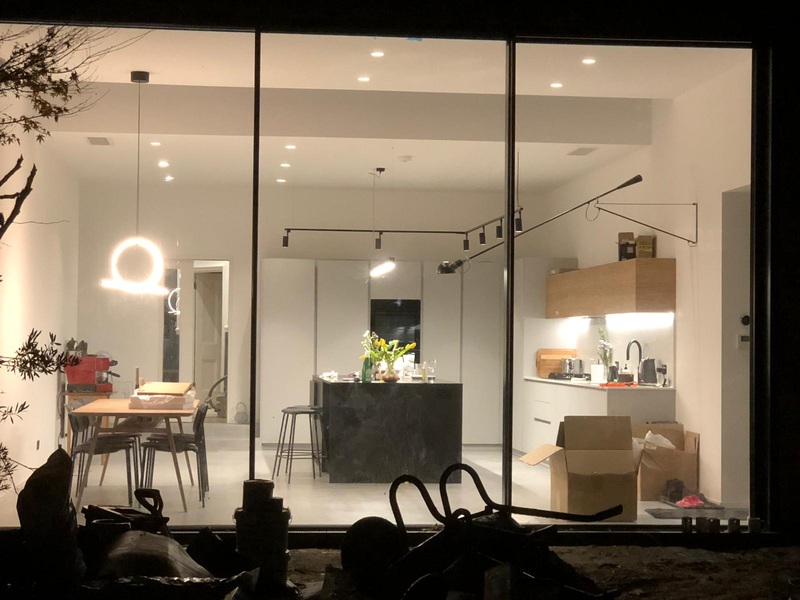 Kitchen Design and Build – how many times have you needed multiple firms to work together to bring together your dream new project? Here at North London Heating and Plumbing, we will bring all the necessary skills together in one team to work directly with you at a time that is convenient. We have designers, tilers, plumbers and electricians who work as a close knit team to take the stress out of any scheme. 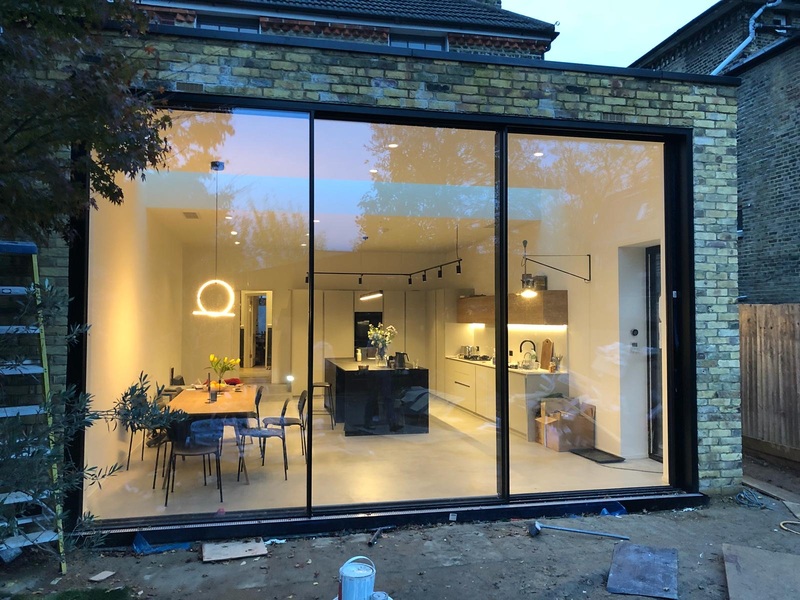 Our kitchen fitters have many years of high class carpentry experience which ensures you get the highest possible level of finish to your kitchen. Our Kitchen design and build team have many years experience of helping customers create their perfect kitchen. 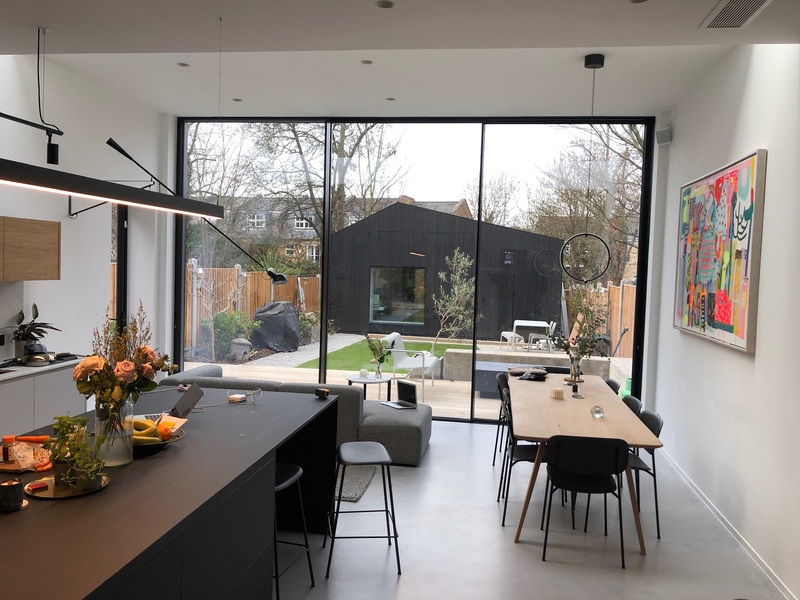 Based out of Finchley, North London, we can reach all parts of North London quickly to give advice on the latest appliances and fittings for all sizes of space available.